Barcelona and Real Madrid battle for Spurs star and its not Kane! 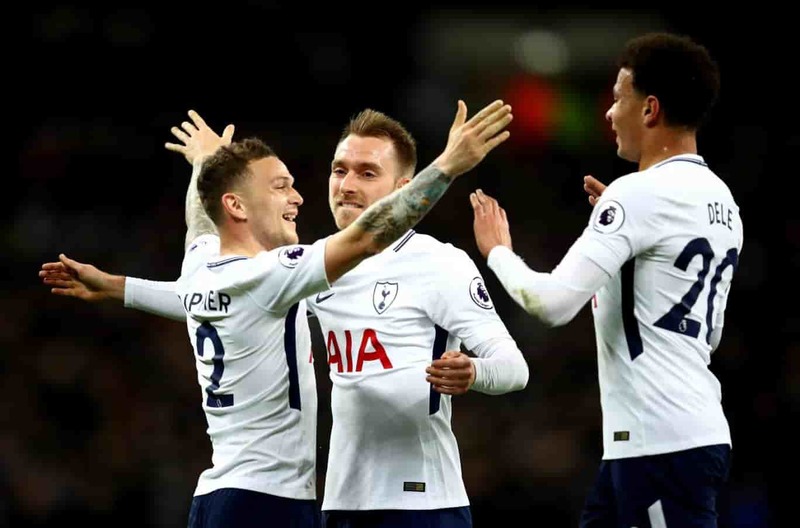 Real Madrid are looking at options to bolster their squad in the next summer transfer window and are keen to sign this Tottenham Hotspur superstar. The defending UEFA Champions League winners are interested in signing Tottenham Hotspur’s Chirstian Eriksen but there is obstacle in the form of FC Barcelona, who according to football consultant Ian McGarry, has already made contact with the player’s entourage. According to McGarry, Eriksen has already turned down three contract offers from Tottenham Hotspur and reports suggest he is in the radars of Real Madrid and FC Barcelona. “Christian Eriksen, again interesting. 17 months left on his contract, has already rejected three different contract upgrade offers from Tottenham. Tottenham got him for a very reasonable price when he moved there. I think he’s developed into one of the most complete midfielders in European football. I love watching him. I’ve used the phrase ‘he’s got soft feet’ in the past and I think Eriksen has got soft feet, he just controls the ball wonderful,” McGarry told The Transfer Window podcast (via Daily Star). “He scores goals, he is very, very athletic and he can take a tackle, he can give a tackle as well. I think he is above Spurs’ level and can play easily for any of the biggest clubs in the world. Barcelona have already made contact with his representatives with regards to taking about a deal that would more than double his wages, which are currently around £67,000-per-week,” said McGarry which comes as a blow for Real Madrid, who are also touted to be interested in the player. “So you’re looking at the Premier League at the moment and the average wage, and I’m talking average say journeyman footballer in the Premier League, is just over £53,000-per-week. And here’s Eriksen, one of the most outstanding players in the Premier League, and he’s getting just over £12,000 more than the average wage,” he further added. “He’s already turned down £110,000-per-week as well from Tottenham, I think he’d be looking at between £115,000 and £200,000, which in the current market I’d say he’s worth every penny. Barcelona are interested, of course, you’ve always got to mention Real Madrid because they’re in for every decent player and, again, I go back to Bayern Munich’s need for a central midfielder, a creative midfielder – they’re looking at [Adrien] Rabiot as well,” said McGarry. He’s already turned down £110,000-per-week as well from Tottenham, I think he’d be looking at between £115,000 and £200,000, which in the current market I’d say he’s worth every penny. Barcelona are interested, of course, you’ve always got to mention Real Madrid because they’re in for every decent player and, again, I go back to Bayern Munich’s need for a central midfielder, a creative midfielder – they’re looking at [Adrien] Rabiot as well,” said McGarry. 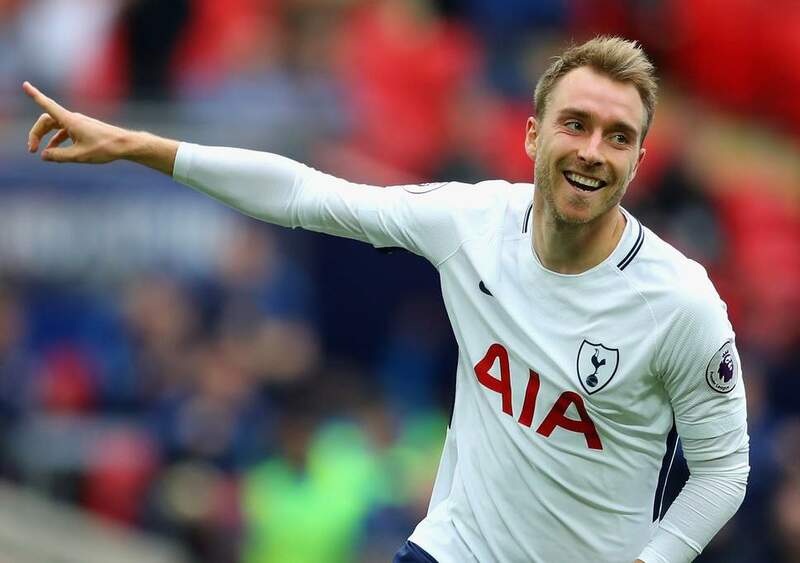 Eriksen has already established his name as one of the best midfielders in the Tottenham Hotspur squad and rumours have it said he might leave the club in the summer transfer window. It remains to be seen where he will head next. Will it be FC Barcelona or there arch-rivals Real Madrid?